Within their Research Institute, Gensler - the global architecture, design and planning firm - have created their own Experience Index, hoping to identify the main forces behind a 'great' human experience and providing a clear framework for understanding how individuals experience various spaces. As the first research of its kind, the Gensler Experience Index combines the known drivers of creating a ‘human experience’ (product, brand and service quality) with a new factor: design. 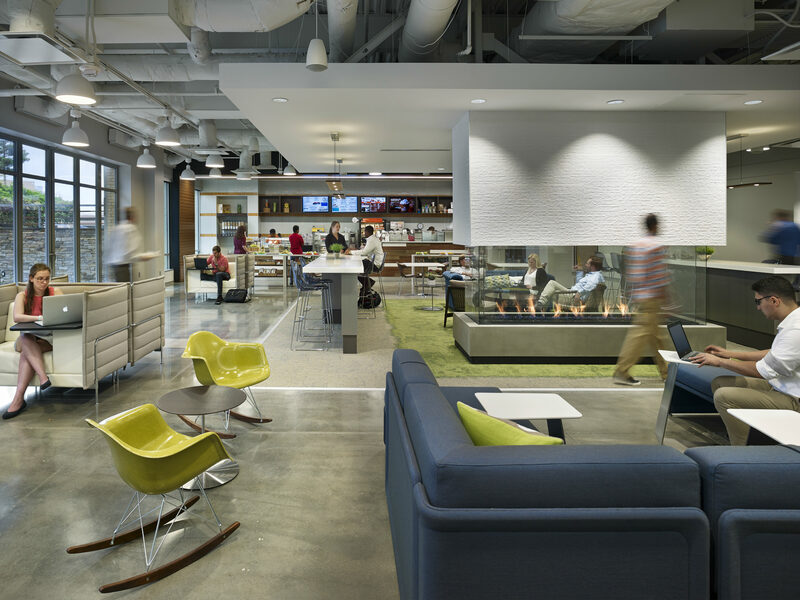 Capital One West Creek – Richmond, VA. Credit: Hakin Mason, Hakin Mason Photography. 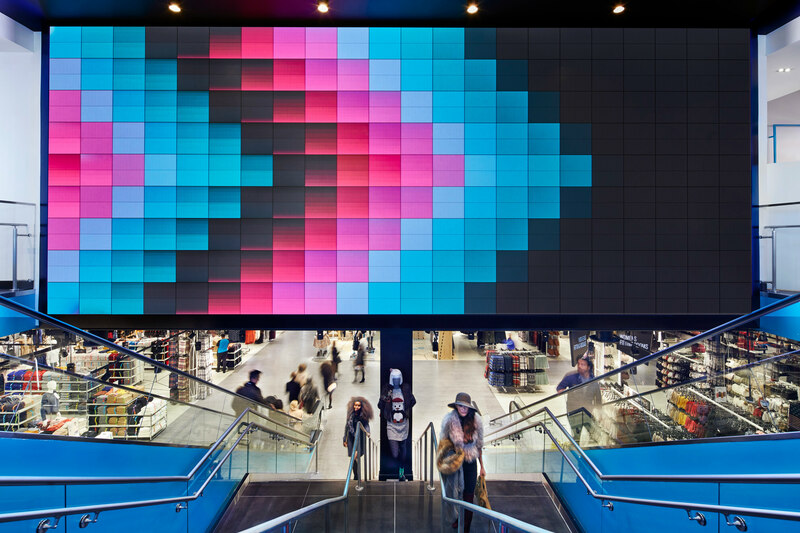 “The way people work, shop, and live has evolved dramatically — and our clients are constantly asking ‘How is design the differentiator in creating great experiences?’” says Andy Cohen, Co-CEO at Gensler. The investigation combined qualitative research - such as 30 two-hour interviews with individuals in five markets across the U.S. – with quantitate research that included a panel-based survey of over 4,000 respondents. The findings revealed that design is a significant, distinguishing factor between participants having a ‘good’ experience and a ‘great’ one. Primark – King of Prussia, PA. Credit: John Muggenborg. On average, participants who regarded the space they visited as ‘extremely well designed’ rated their overall experience twice as high as those who thought the space was ‘poorly designed’. If locations had a unique design feature, visitors were more likely to share their experiences on social media; for retail spaces, they were ten times more likely, and for workplaces, they were six times more likely. Specific design factors were a major impact on the quality of experience – spaces labelled ‘beautiful’, ‘unique’, ‘authentic’, ‘inspirational’, ‘intuitive’ or ‘welcoming’ were also those that offered the best experience. 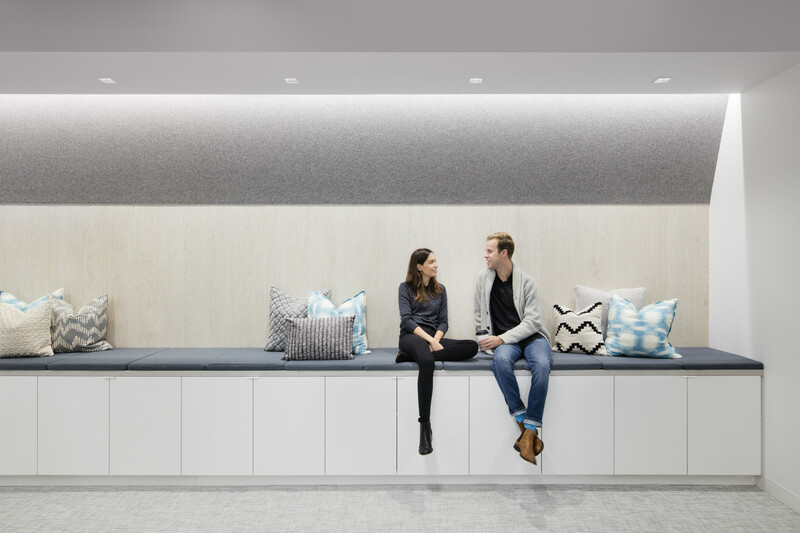 Stitch Fix Headquarters – San Francisco, CA. Credit: Connie Zhou. Other aspects that the Gensler Experience Index explored included the way that single-use spaces are becoming outdated, and how our spaces are changing with the added benefit of technology or the creation of “social space”. The Index offers a meaningful look into how a location’s design can engage people’s emotions, proving something that designers have always known – well designed spaces directly impact our quality of life. 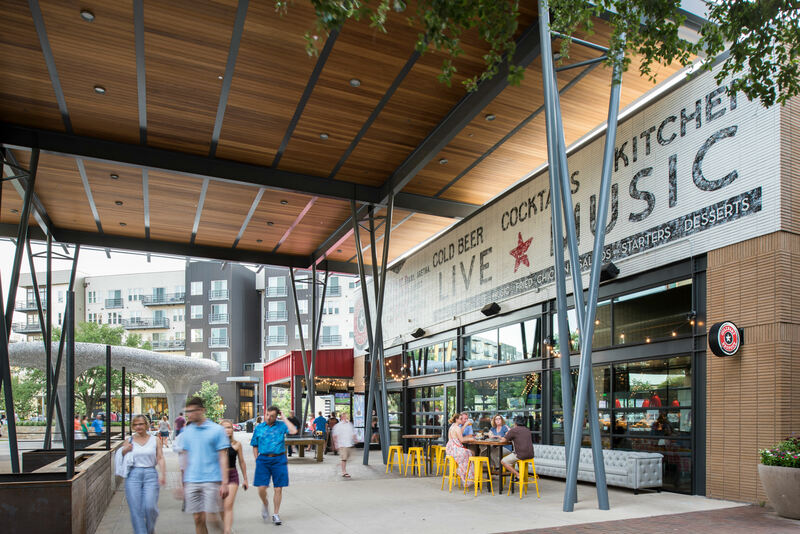 The Domain – Austin, TX. Credit: Luis Ayala. Feature image: Hyundai Card Music Library – Seoul, Korea. Credit: Nacasa & Partners.